Having a budget is crucial, no matter how small or big your business is. Now you can save money and manage your finances by purchasing a customizable petite budget. It’s extremely user friendly. Simply gather your financial reports and begin entering your data into the colored cells of the excel spread sheet. Your financial categories and line items are clearly outlined to self-calculate, providing you with a clear financial picture. Even if You’re Solo, You Still Need a Budget! Where Is The Money? Are You Managing Your Finances…Or Are They Managing YOU? 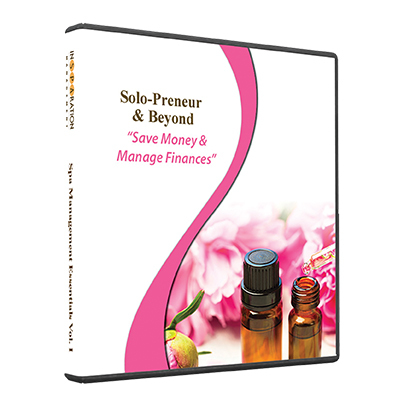 Creating a BUDGET is a breeze with Solo-Preneur BUDGET – Improve Your Financial Health! This CD is filled with rich content to help you excel in your career and elevate your performance to a new level of success. It’s time to conduct a personal assessment, identify your professional goals, target your desired income, and become the best in your field!